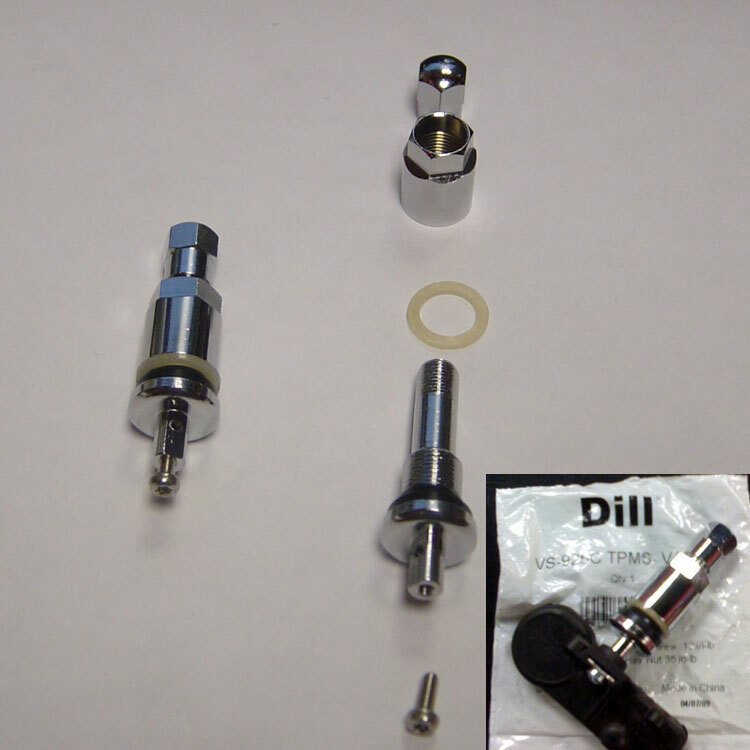 Set of 4 Chrome Bolt-in TPMS Valve Stems. TPMS Sensors not included. Fits most vehicles with TPMS equipped that have rubber valve stems.